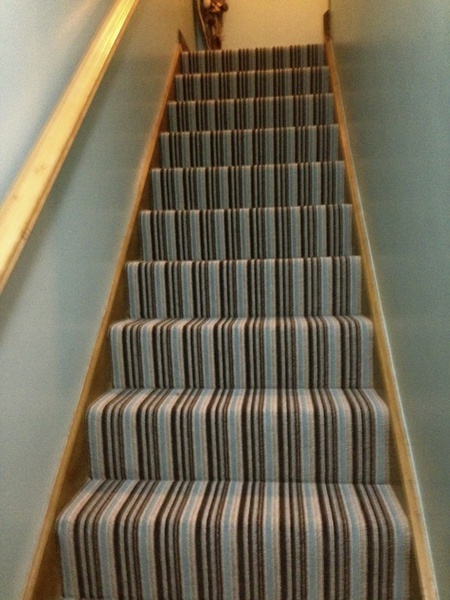 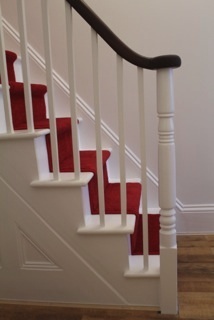 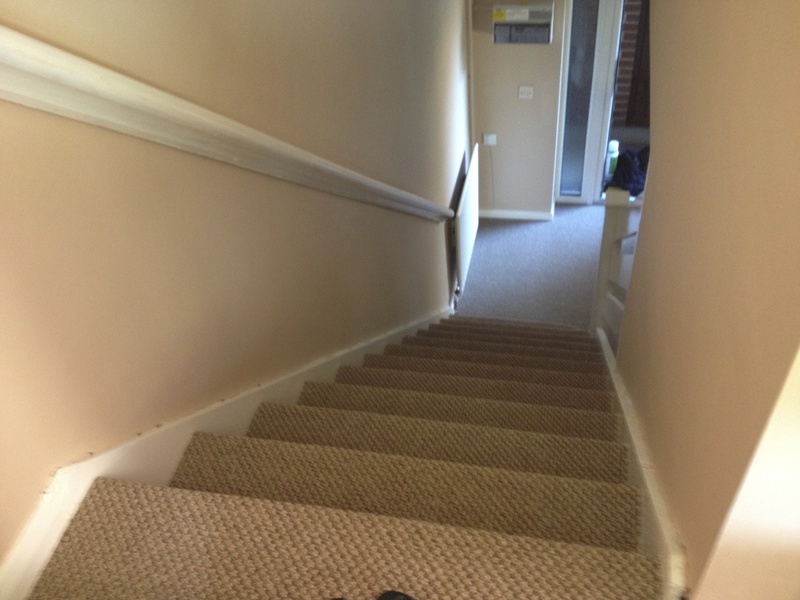 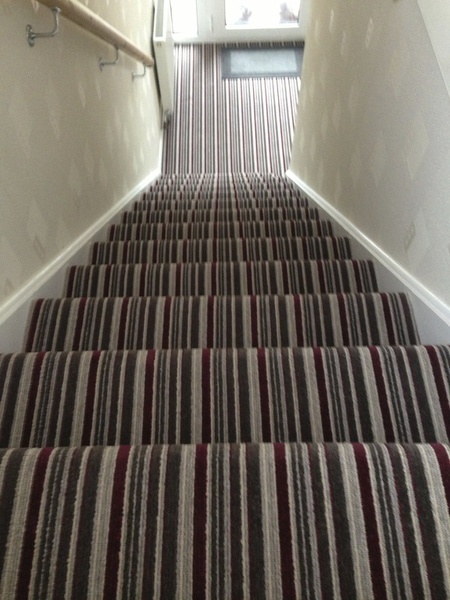 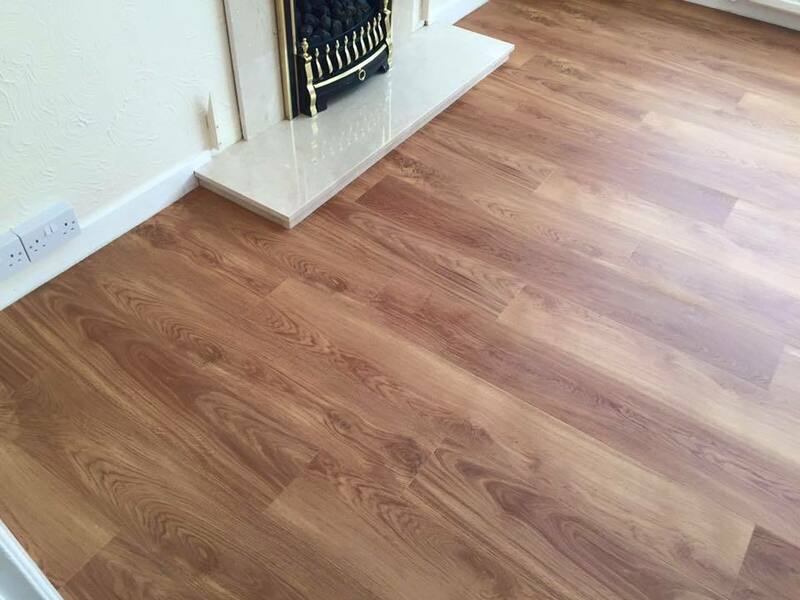 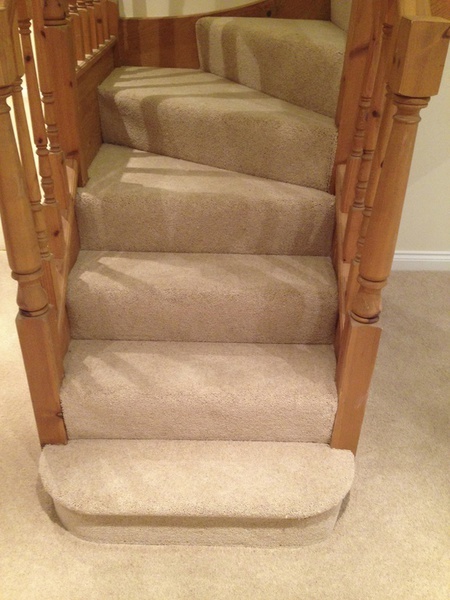 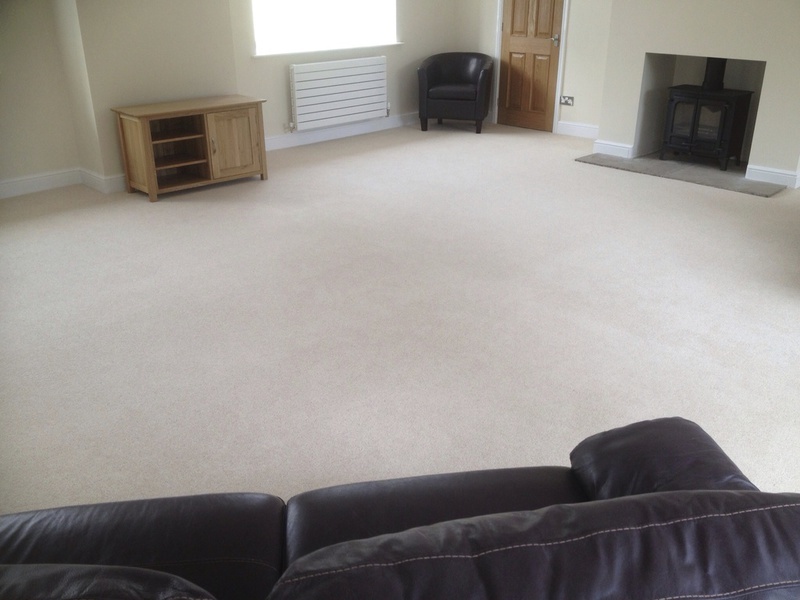 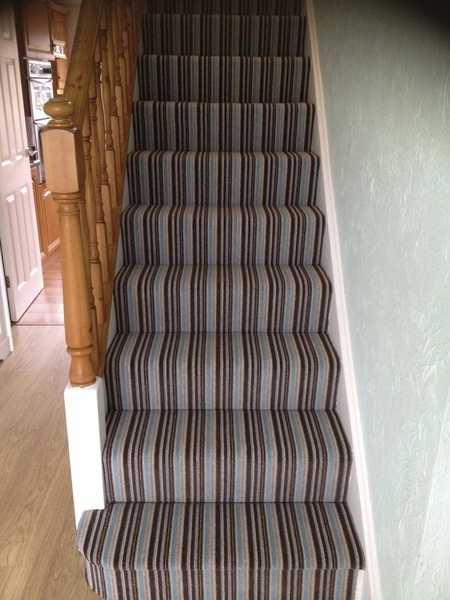 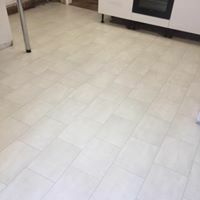 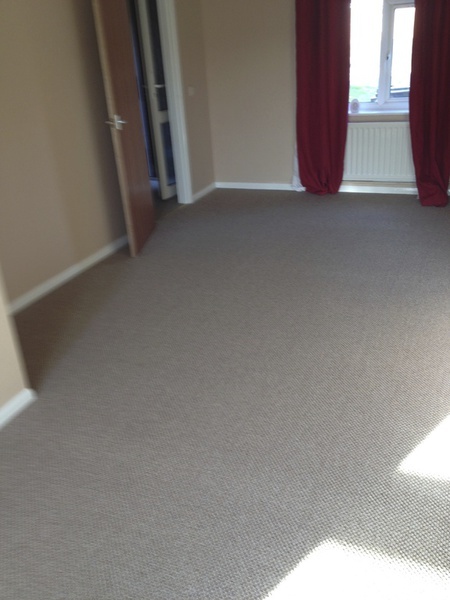 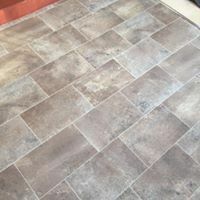 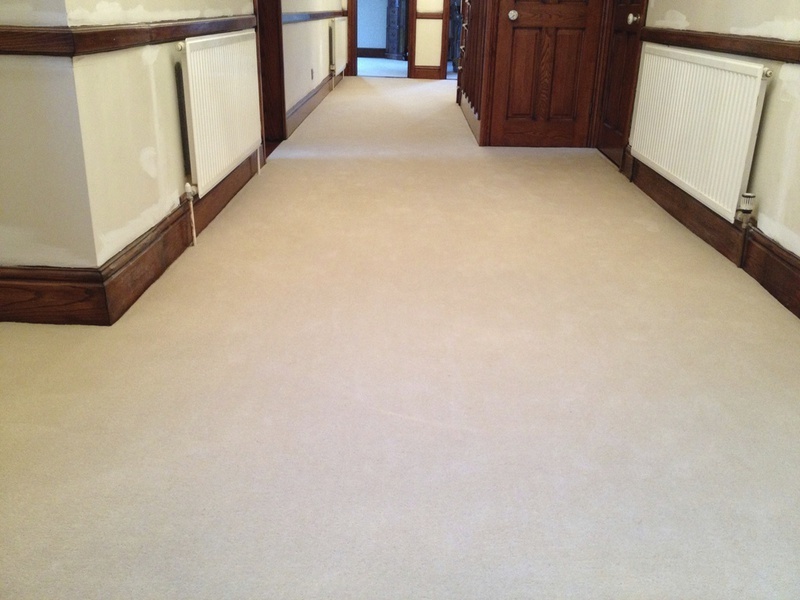 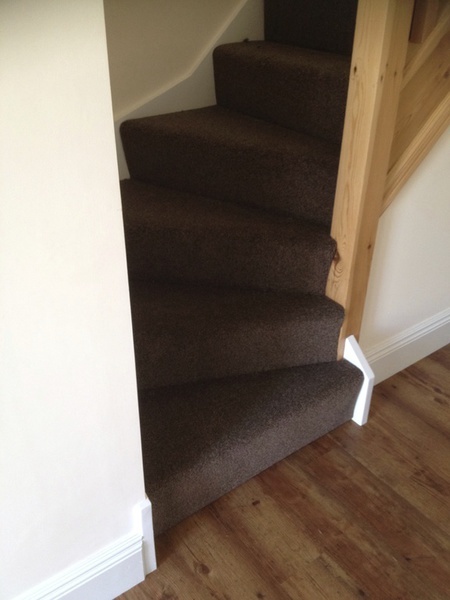 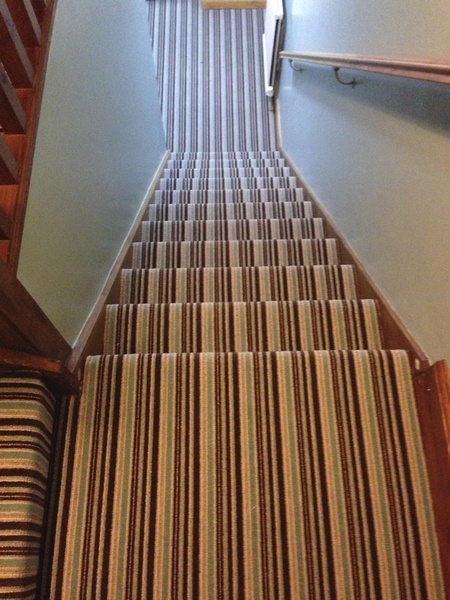 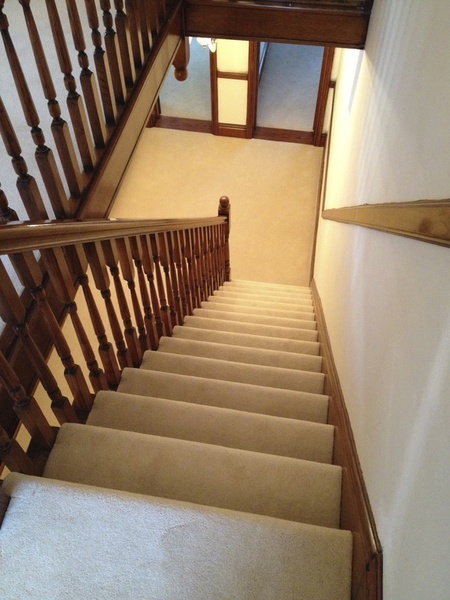 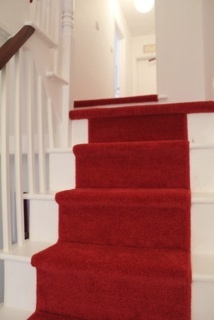 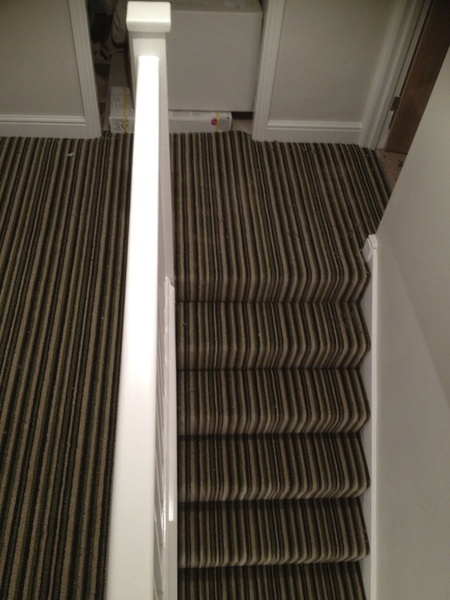 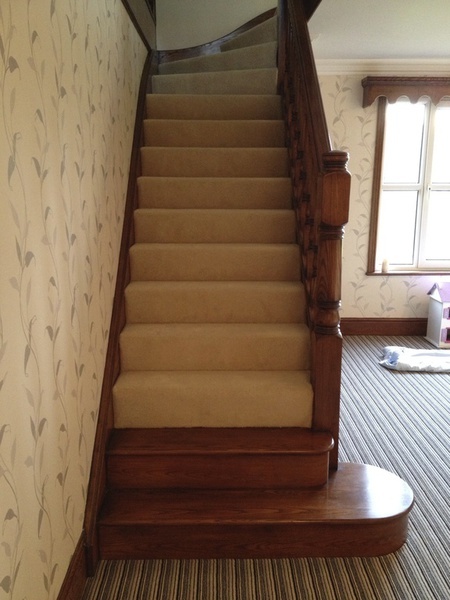 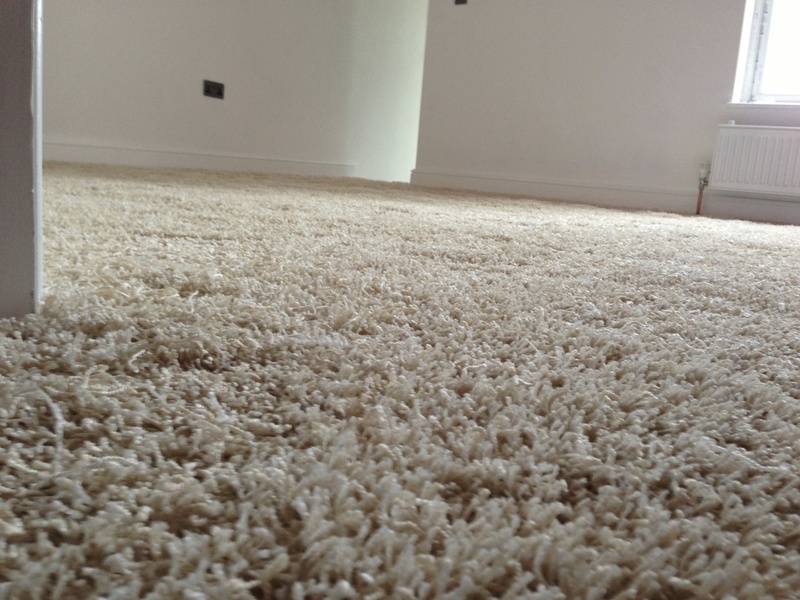 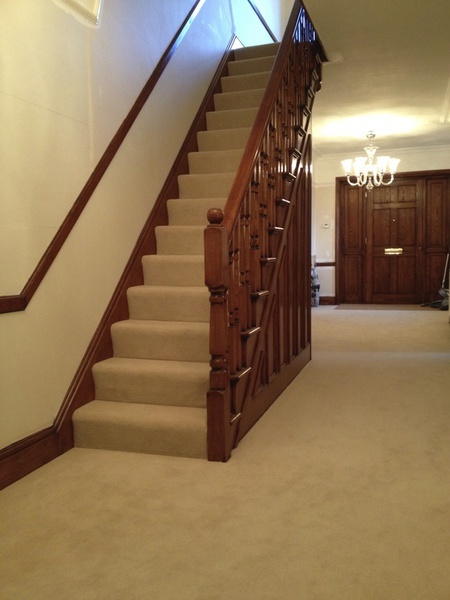 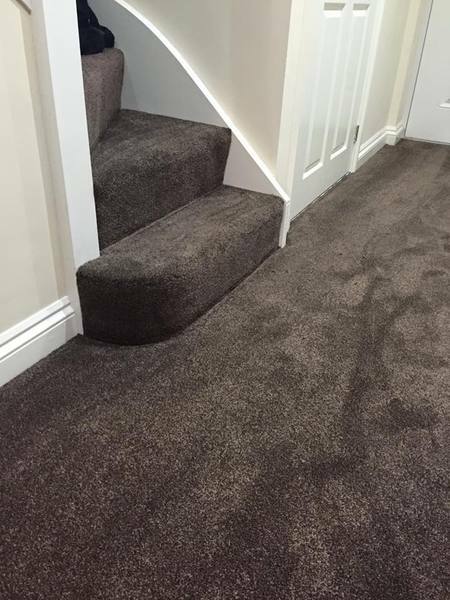 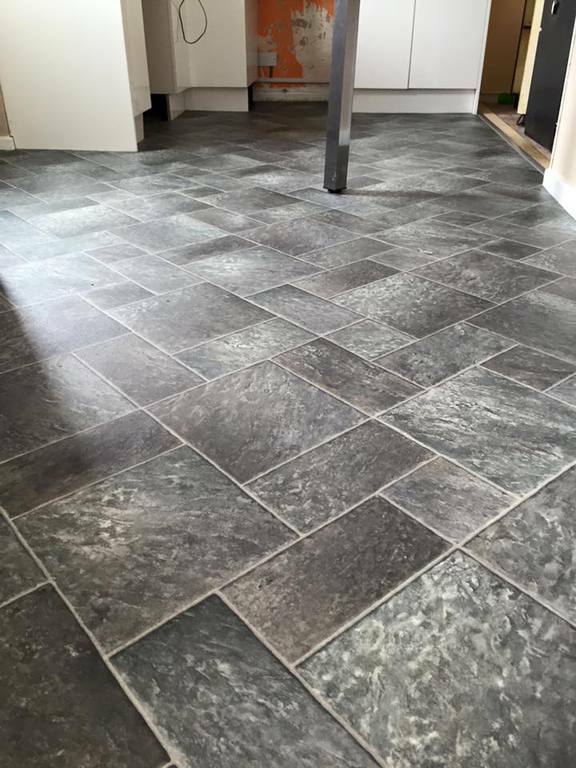 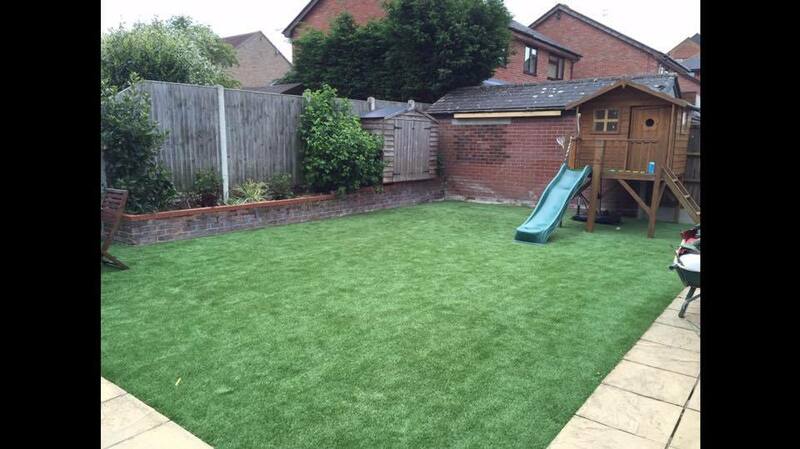 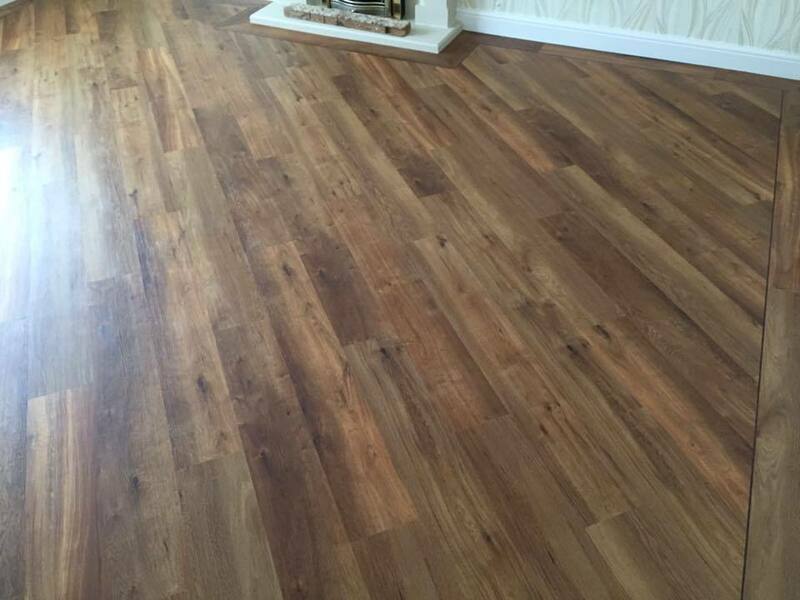 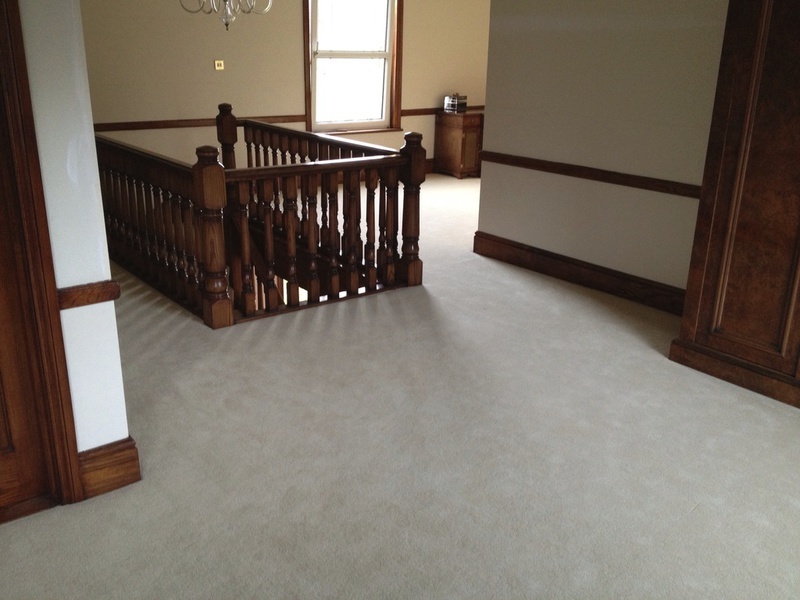 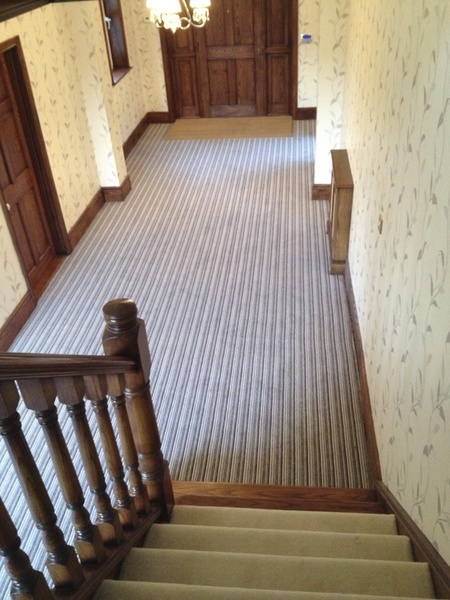 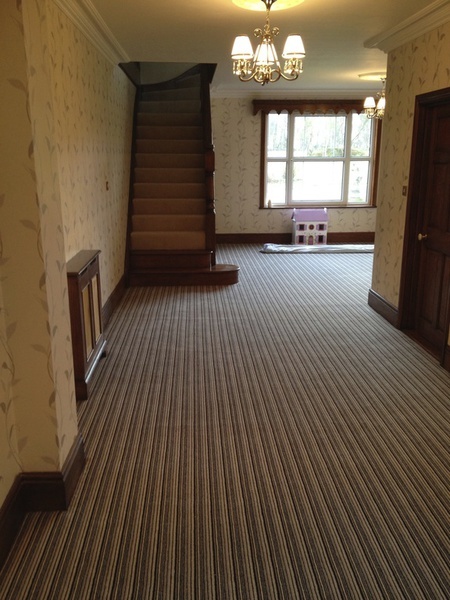 - Quality Carpets with 100's of ranges - Free measuring and quotation service - Luxury vinyl tiles including Karndean - Vinyl, Laminate, Flotex - Ultra realistic artificial grass. 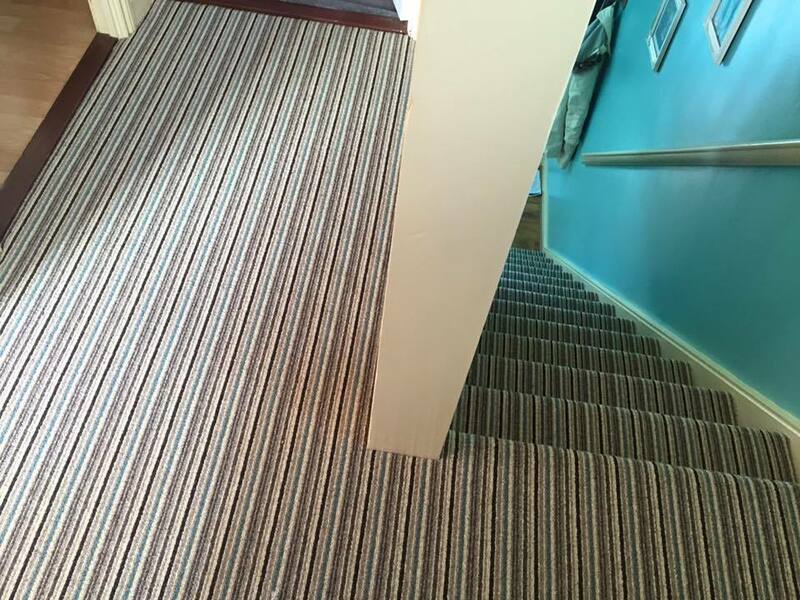 - Made to measure roller, vertical, venetian and roman blinds and made to measure curtains and cushions - Fully trained and qualified fitters. 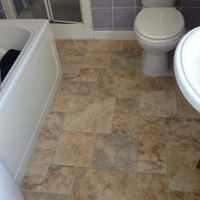 - Free delivery within 10 miles. 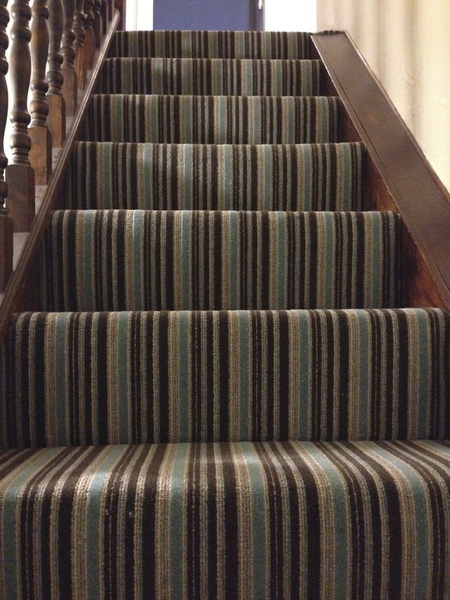 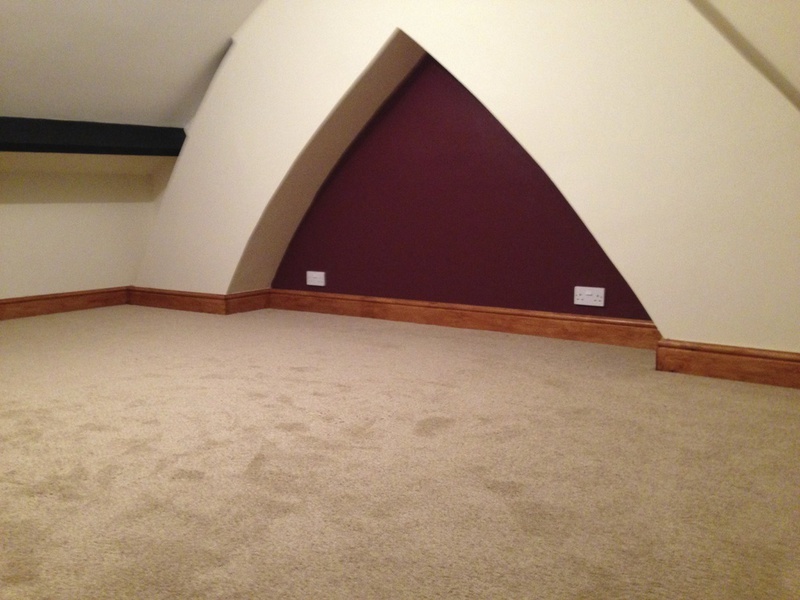 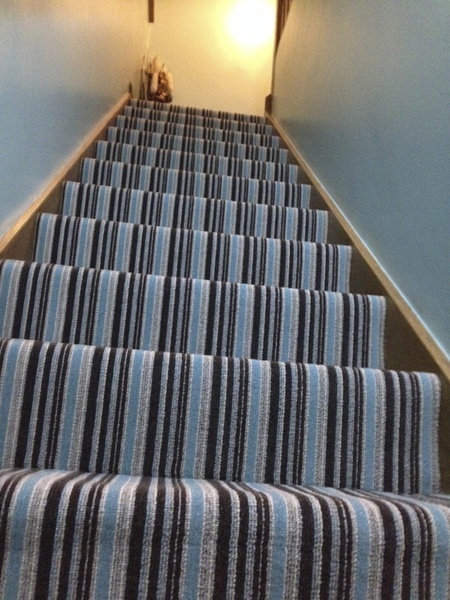 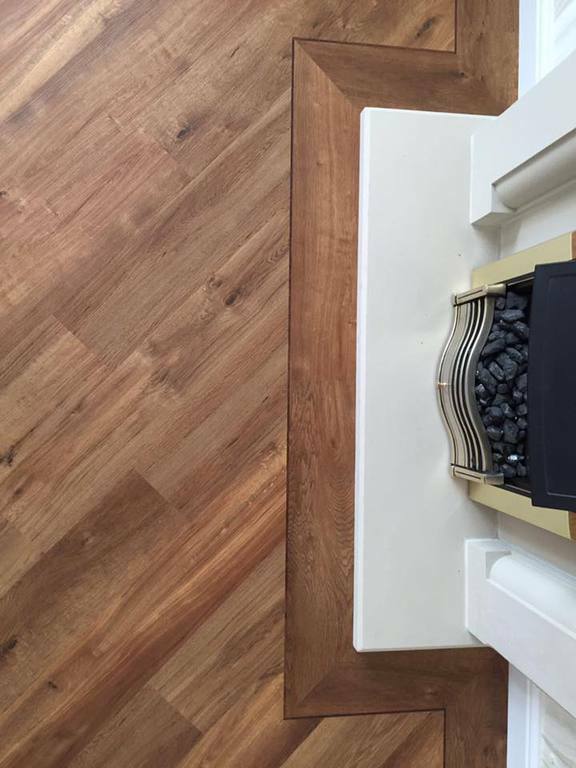 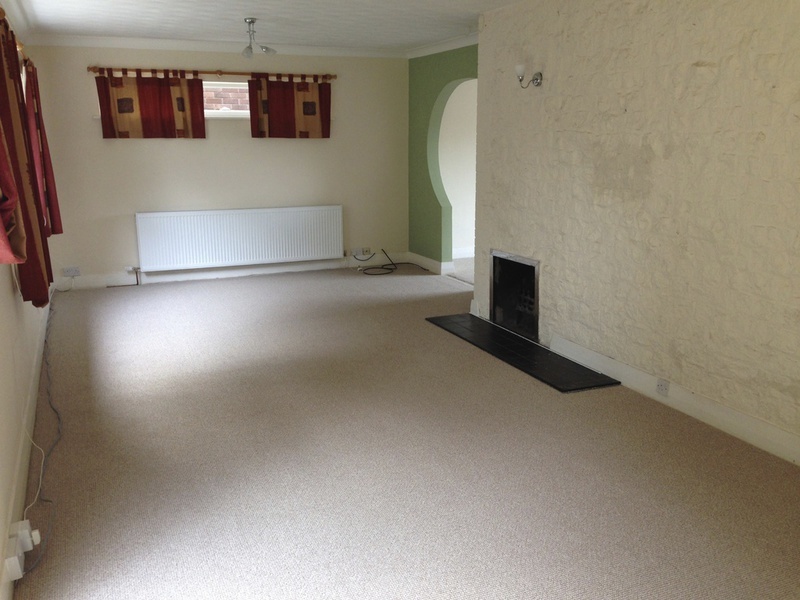 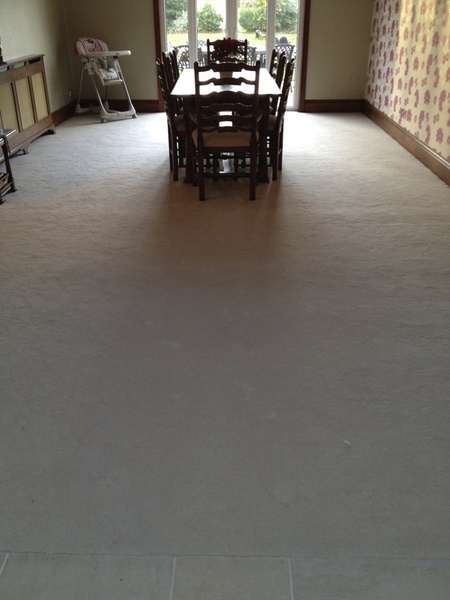 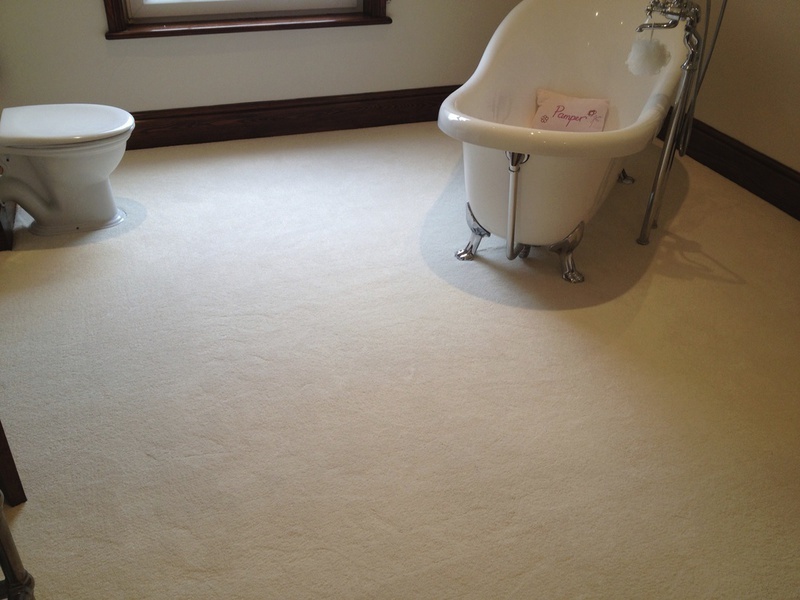 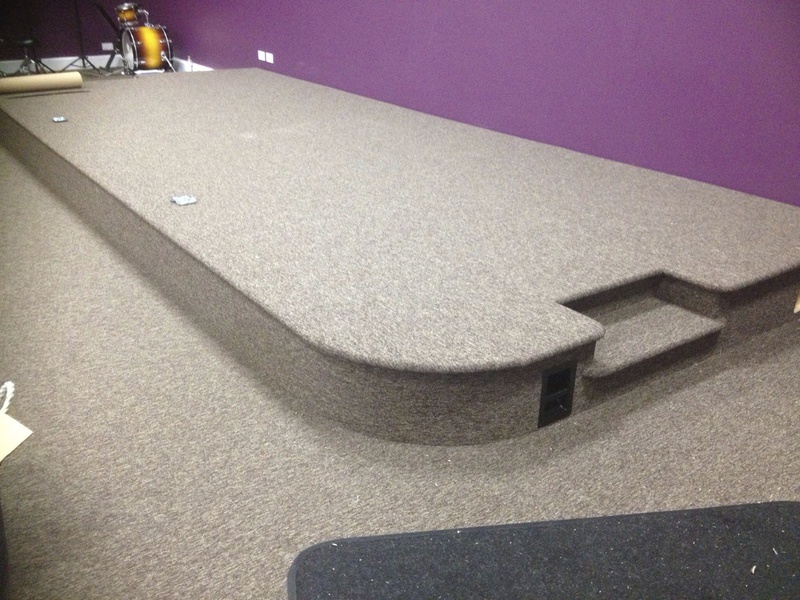 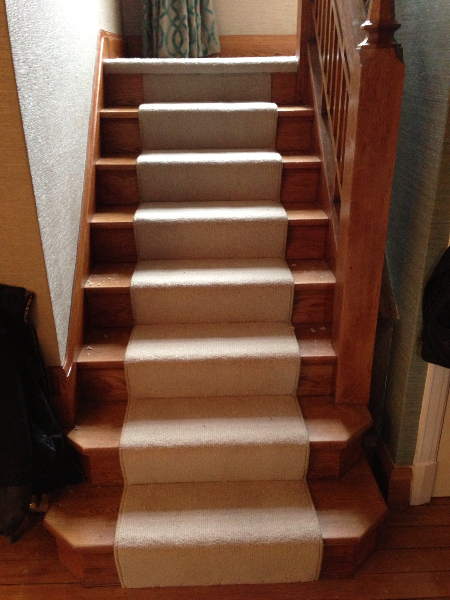 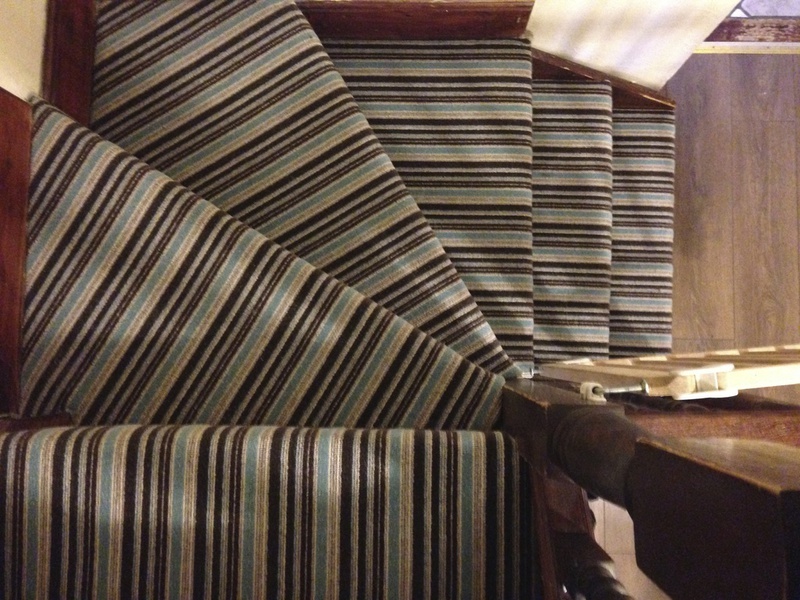 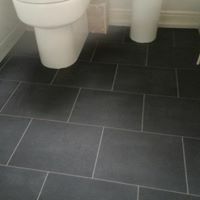 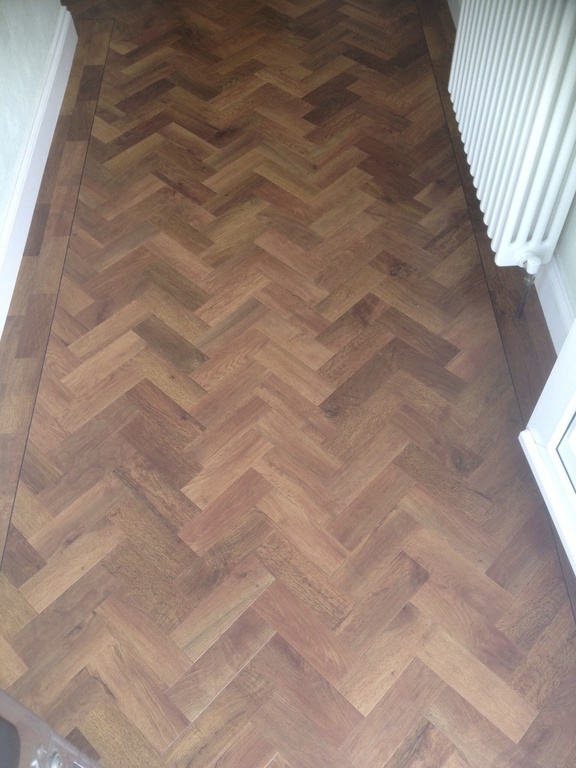 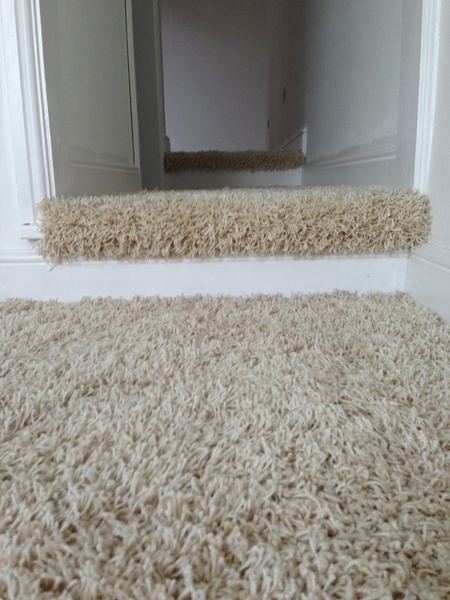 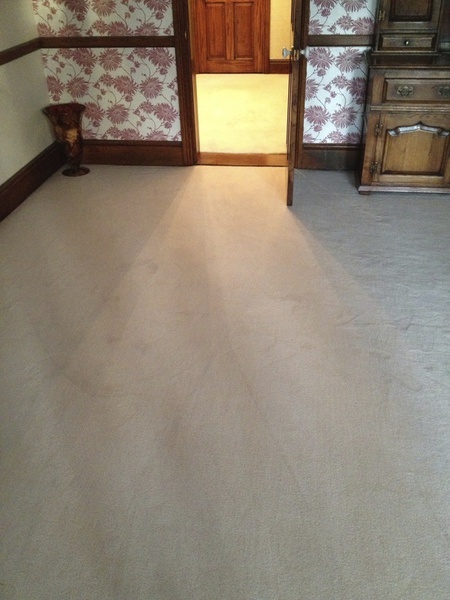 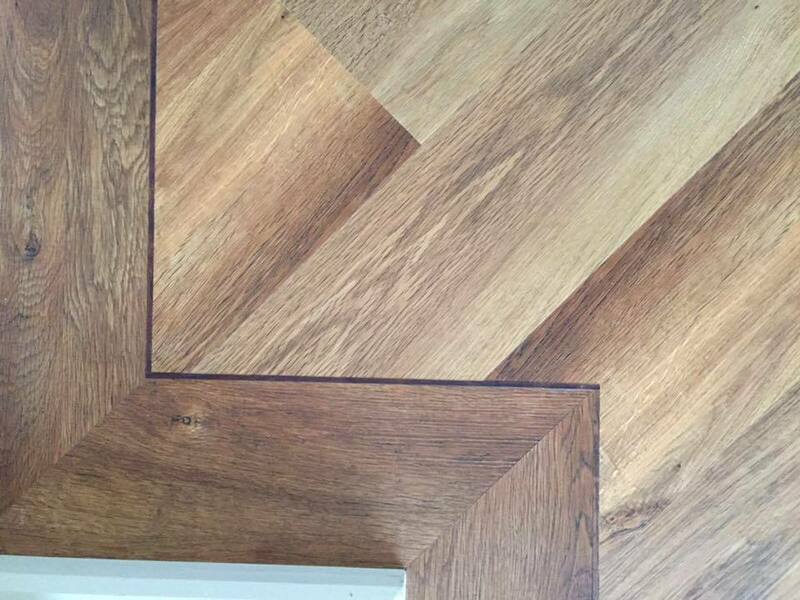 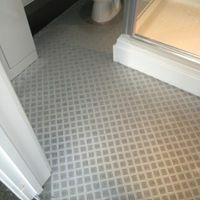 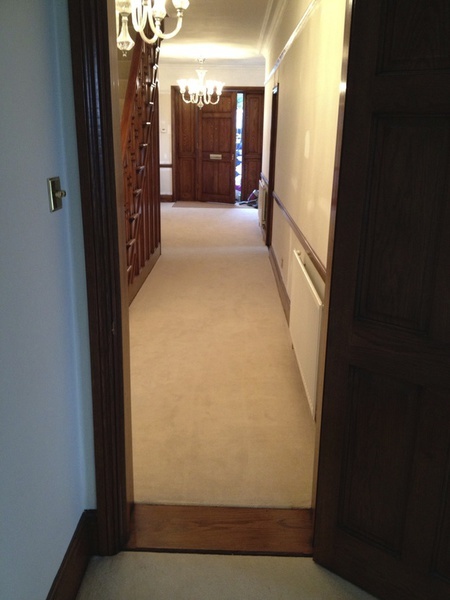 We have a vast range of floor coverings to suit every room, style and budget for your home or business. 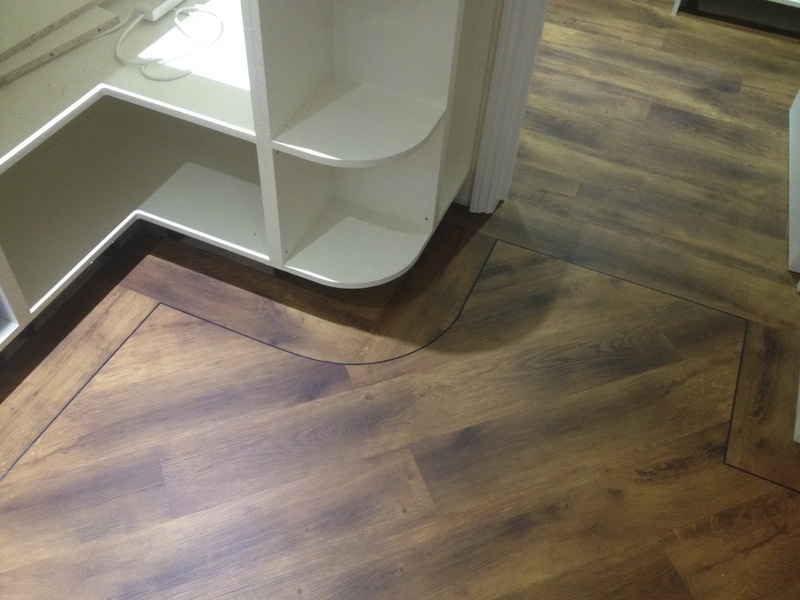 Browse our website for product ranges or simply visit our showroom for product samples and friendly advice. 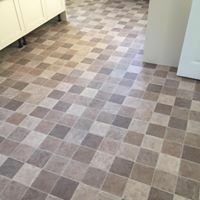 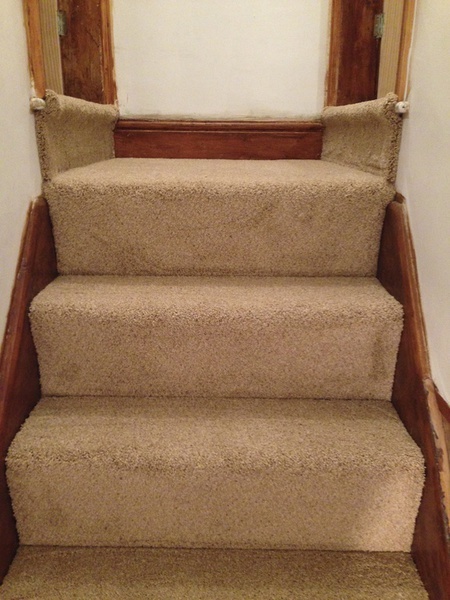 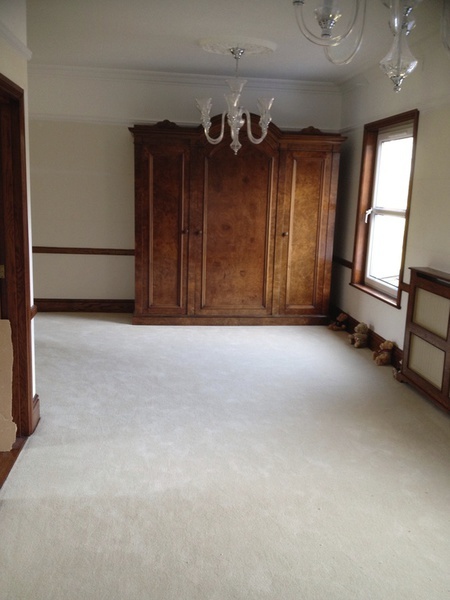 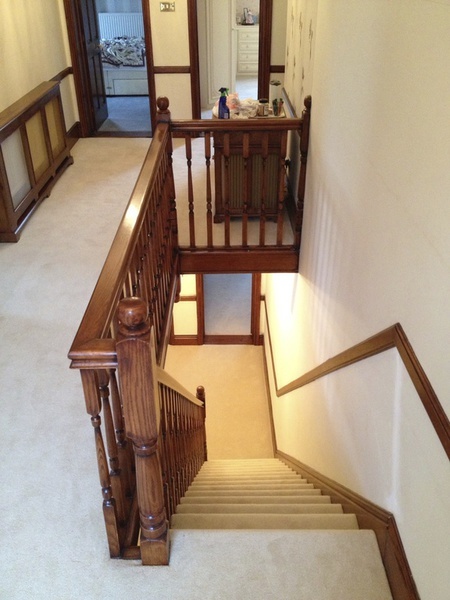 We are sure you'll find the perfect flooring or window covering that you've been looking for.